Phoenix, AZ based Pro Teens have a way of enveloping us in their sound. Dreamy guitar riffs and ethereal vocals result in a daydream of an audio experience, melodies intertwining between shoegaze fused riffs and honest vocal confessions. Their latest release, the seven track Philistines, is a refreshing blend of slacker rock and synth pop. Opener “Tulsa” puts you in another atmosphere, slowing the day down, bringing to mind influences of King Krule’s carefree vocals and Mac Demarco’s carefree guitars. A softer approach to rock, Pro Teens cushion the blow of life, singing of the moment that reality sinks in. Their lyrical work is stunning, displayed in “Tulsa” when Andrew Phipps sings, “You’ll be impregnated with the idea of true love,” in a haunting, melancholic tone. Lush instrumentals lead us into a slumber, including Matt Tanner (drums), Zack Parker (bass) and Eamon Ford (guitar, keys, vocals, percussion). “She’s Gonna Be So Great” is a charming, cares to the wind approach to unrequited love, accepting the complications of emotion. “Signals Crossed” has the effect of a sun soaked convertible cruising day– the band’s Phoenix roots showing themselves. Twangy guitars mish mash with percussion akin to the sounds of the ocean. 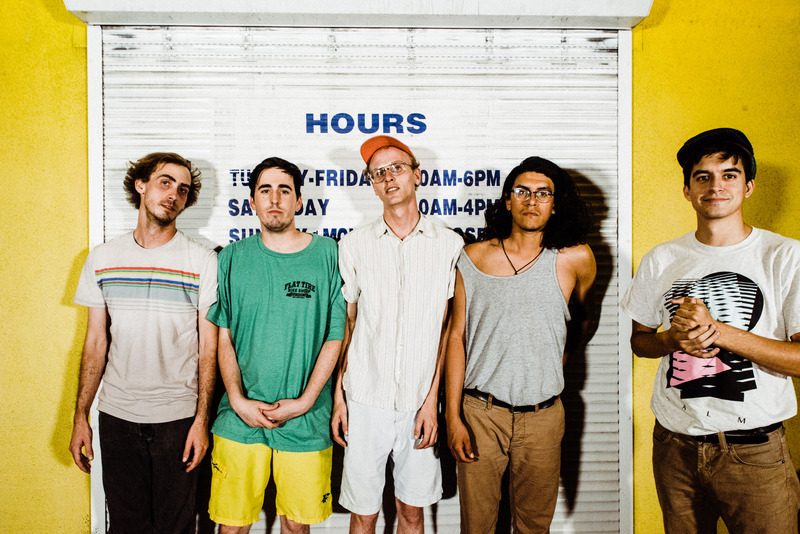 Pro Teens have an upcoming EP release, titled Philistines, out November 3rd via Broken Circles. You can keep up with them here.